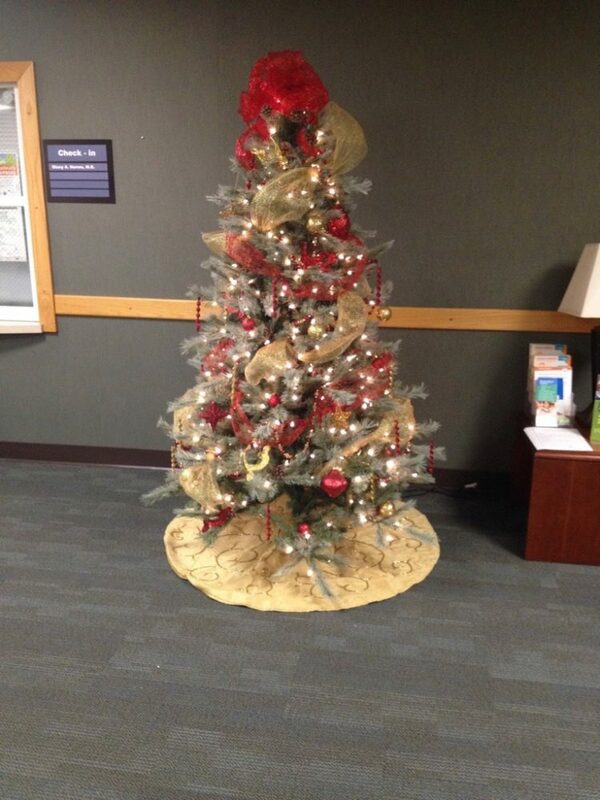 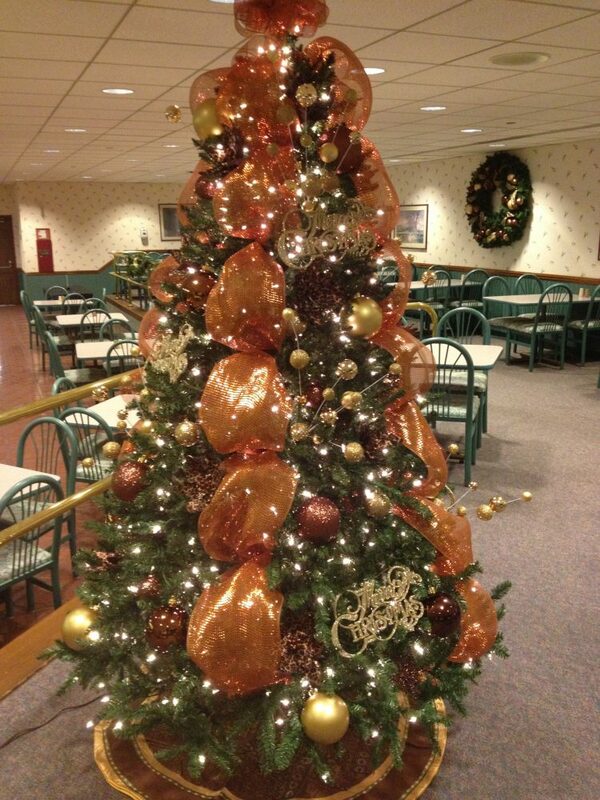 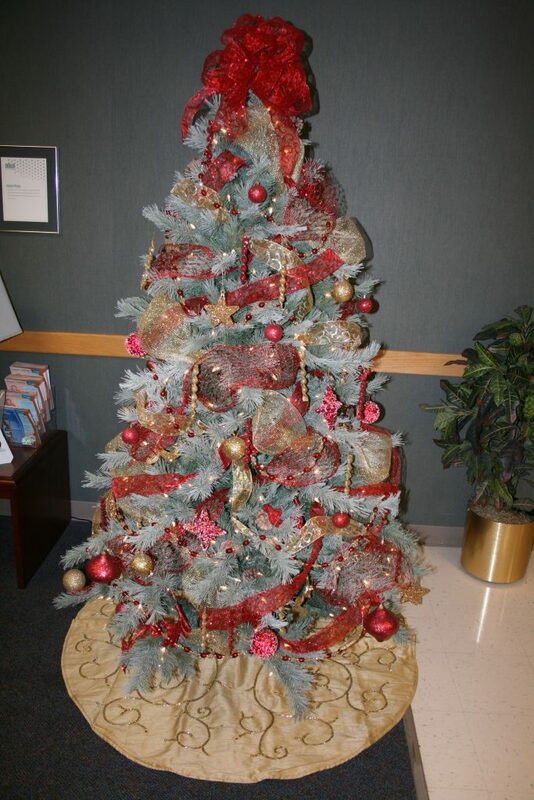 Holidays are a wonderful chance to surprise and delight your customers, clients and coworkers. 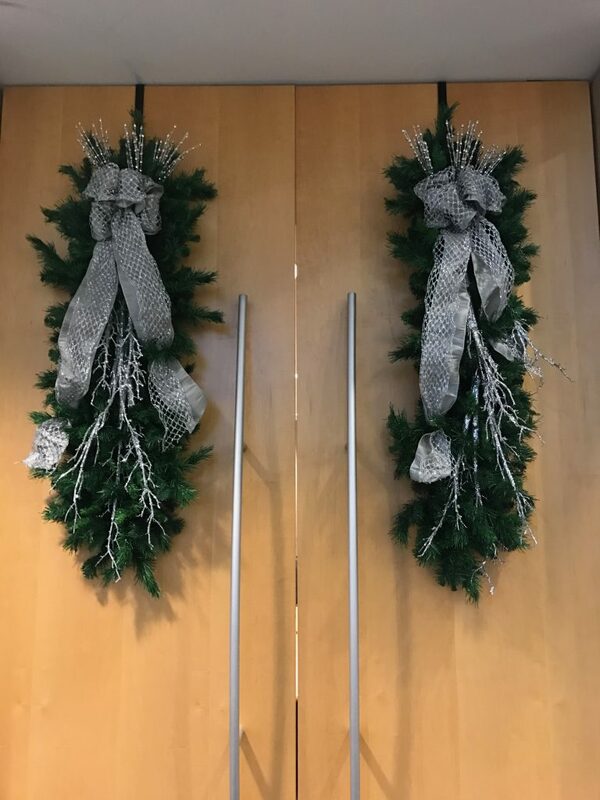 Let Dream Grower’s award-winning design consultants create stunning commercial holiday decorations for your business interior. 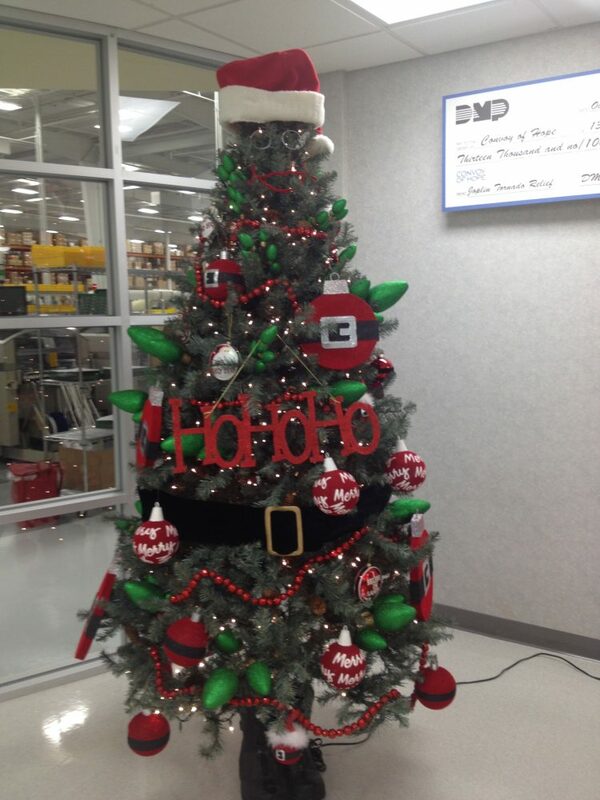 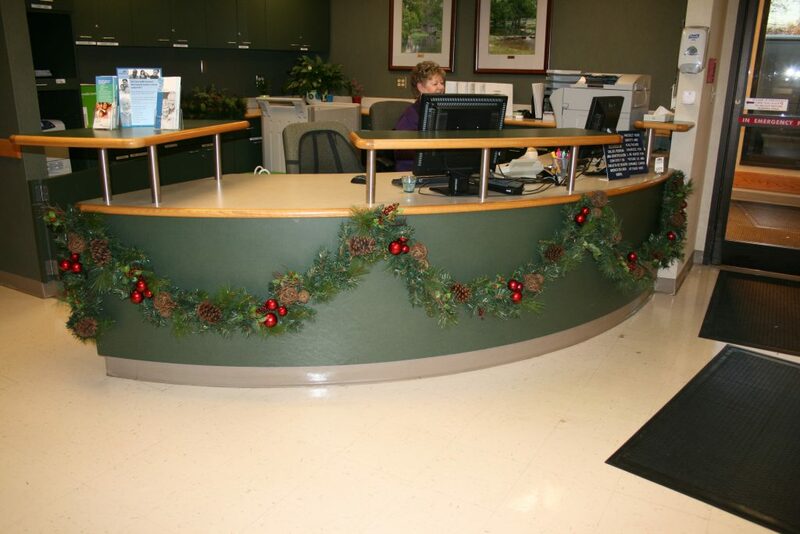 Offering décor options that can enhance any property, Dream Grower has you covered during the holidays. 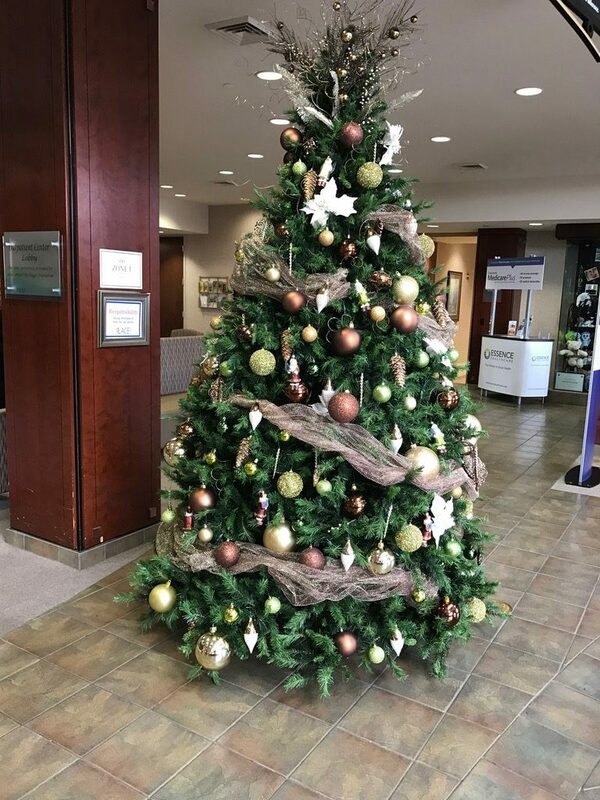 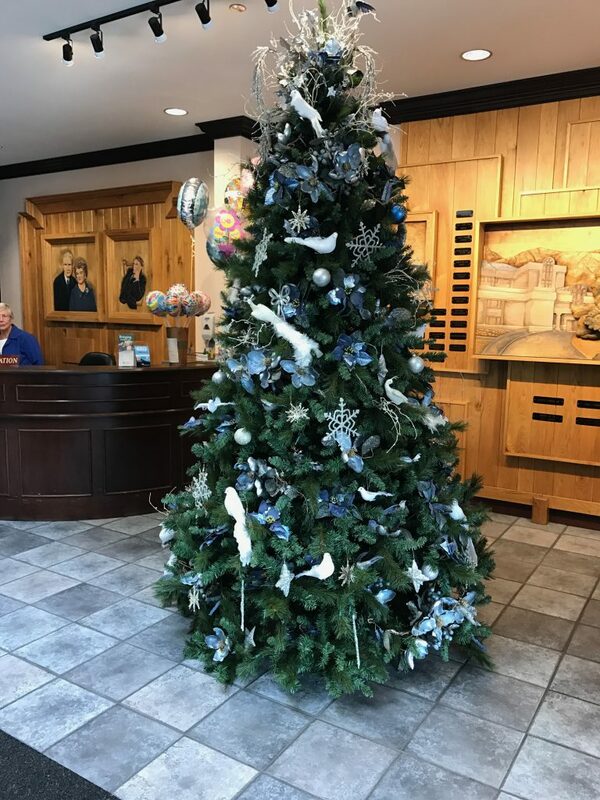 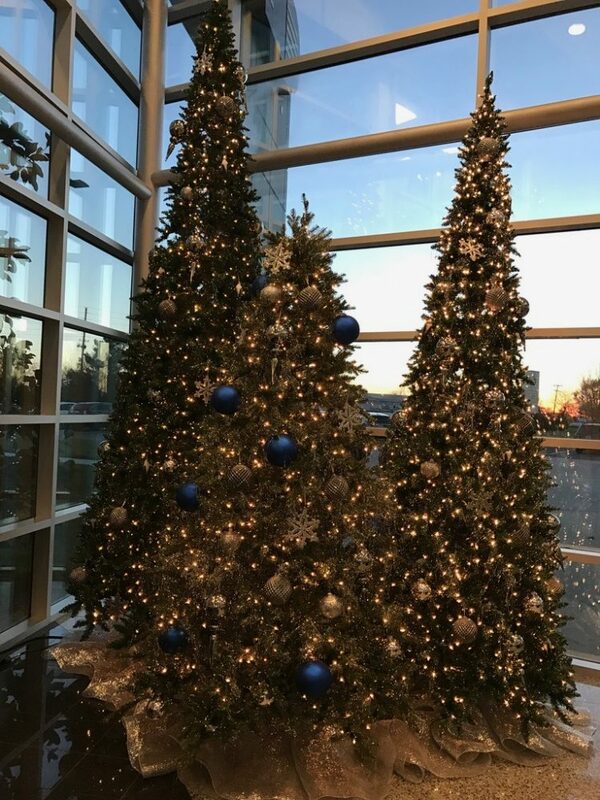 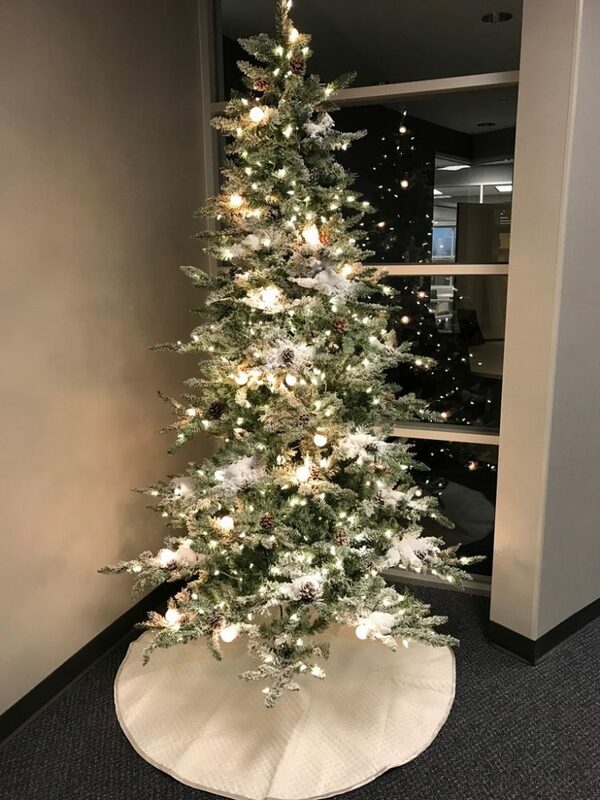 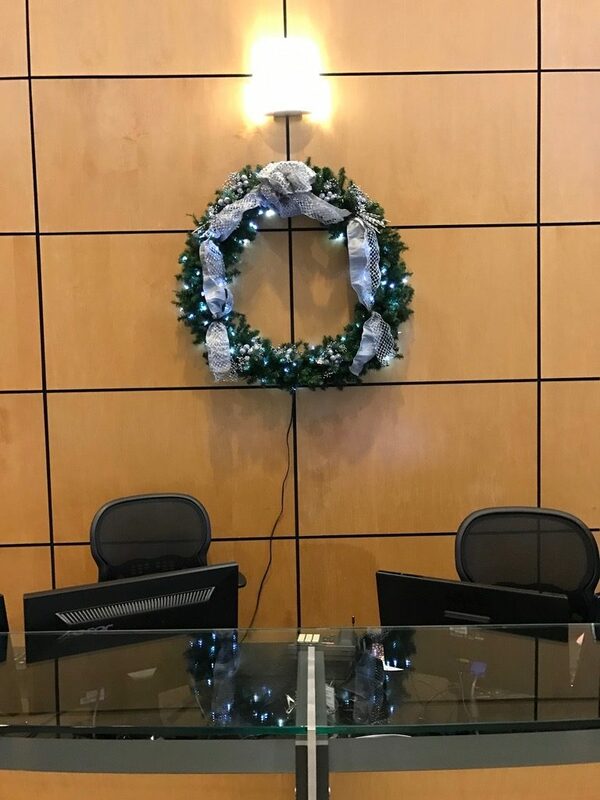 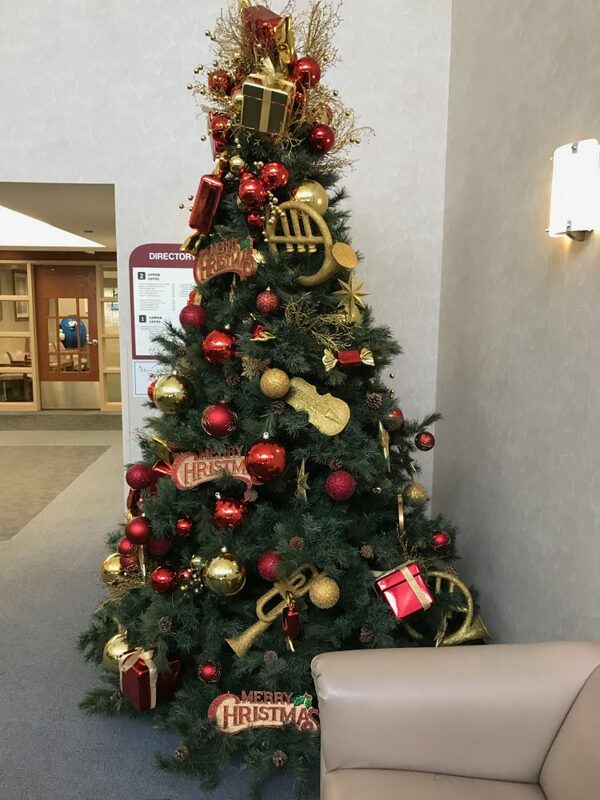 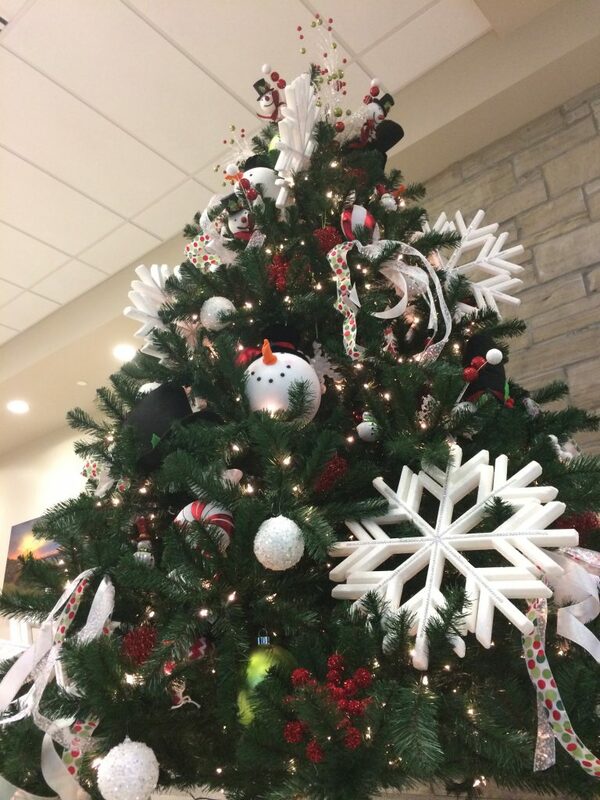 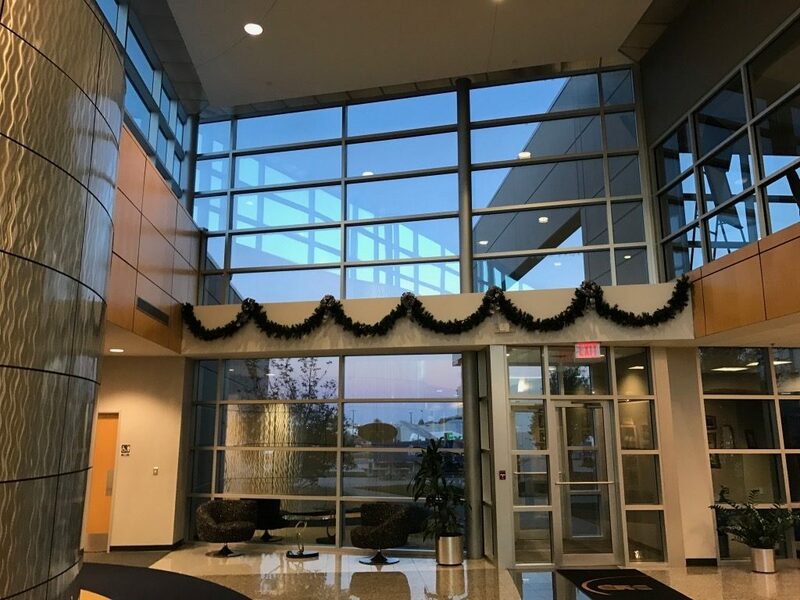 From hospitals to modern corporate headquarters to small & medium offices, our design consultants have received rave reviews for our seasonal designs and installations. 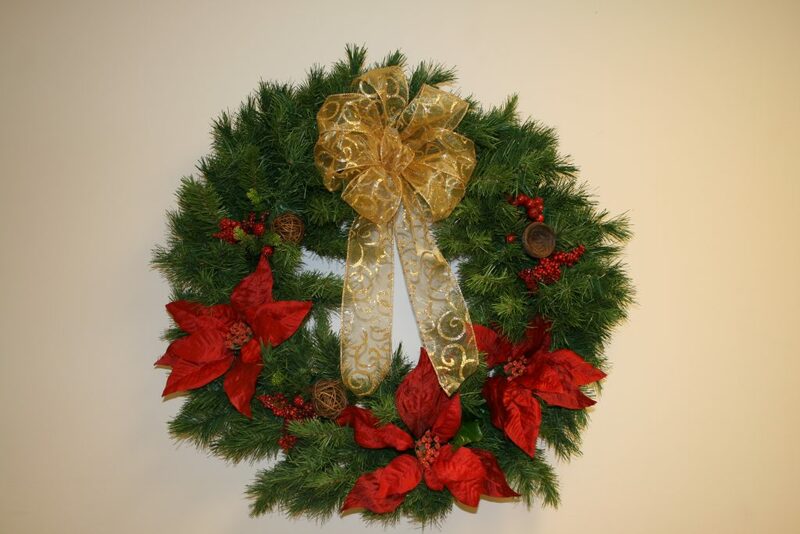 Contact Dream Grower today to learn more about our holiday design services. Every year you see beautiful holiday displays made with bright red, yellow and white poinsettia plants. 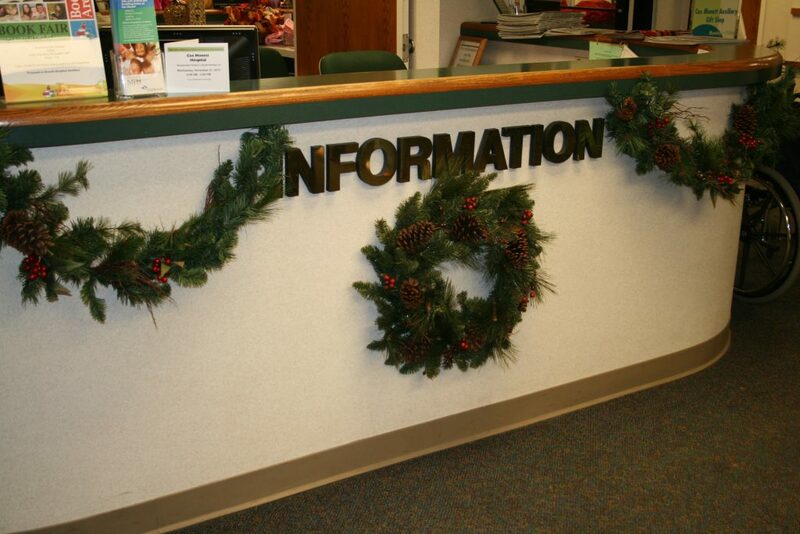 Poinsettias have been a staple of holiday decorations for businesses and homes alike for a very long time. 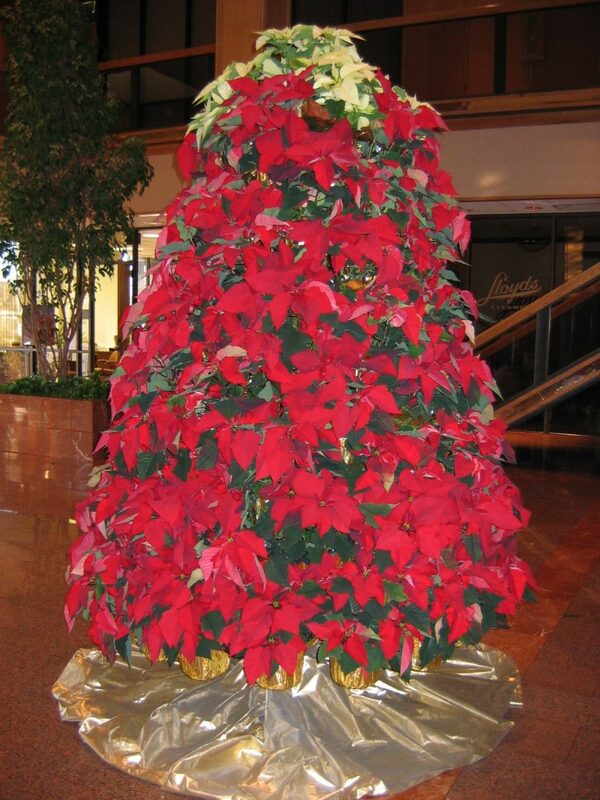 The association of poinsettias with Christmas and the holidays goes all the way back to the 17th century. 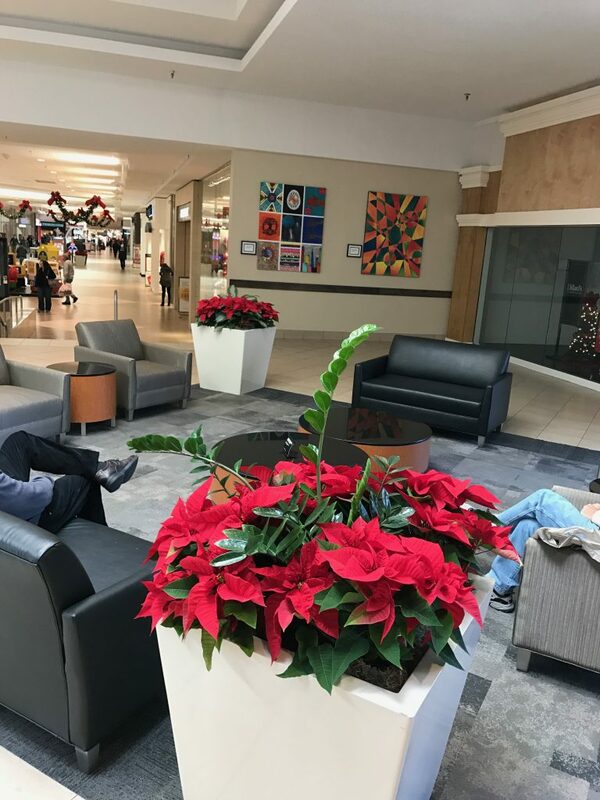 Poinsettias originated in Mexico when monks began using them in their holiday displays because the shape of the leaves were said to form a star pattern reminiscent of the Star of Bethlehem. 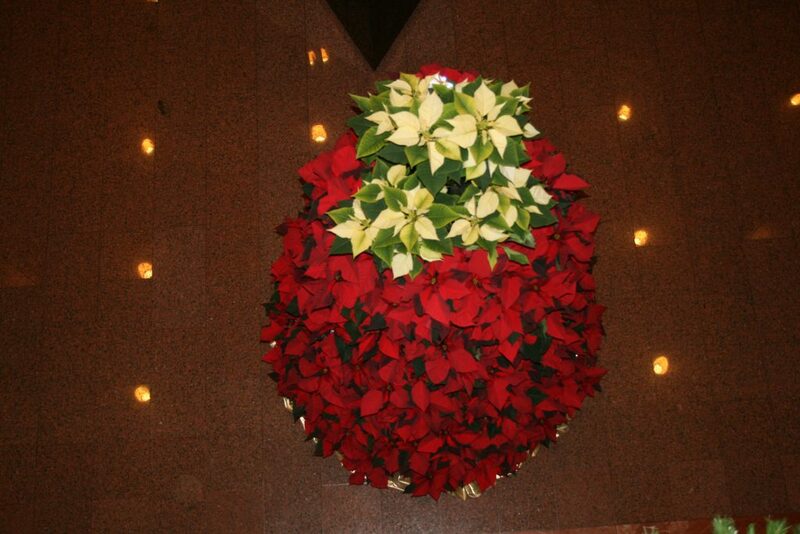 Dream Grower design experts often use poinsettias for the displays we create for businesses. 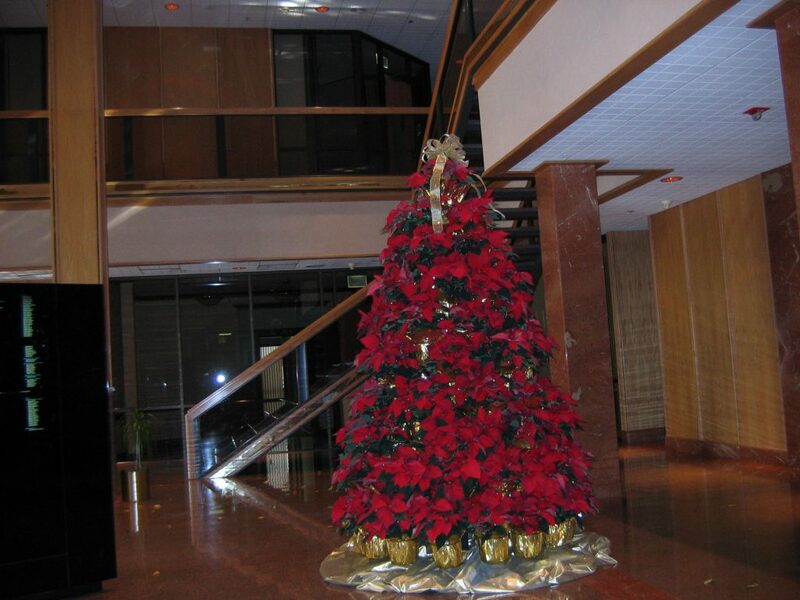 We can provide poinsettias for your lobby, receptionist desk, window sills and any other locations you wish to brighten up. 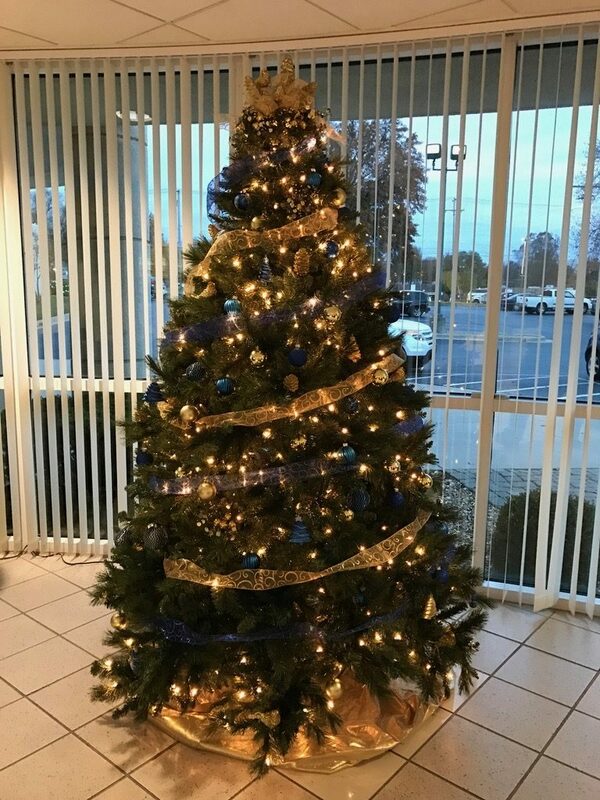 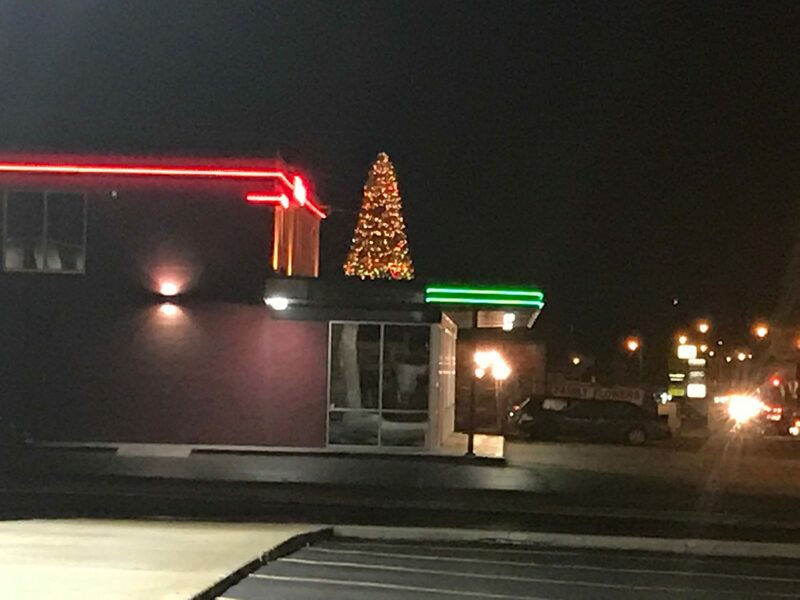 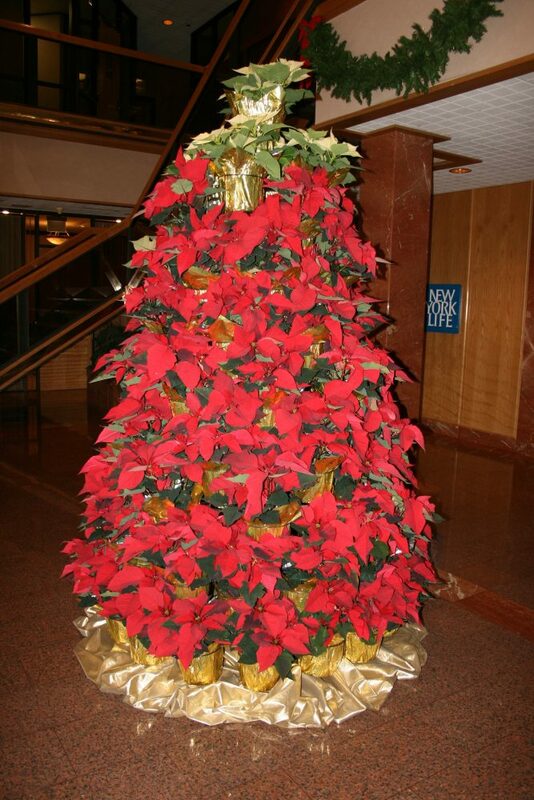 We can also create poinsettia Christmas trees constructed of dozens of potted poinsettias that make a memorable impression on customers and clients.